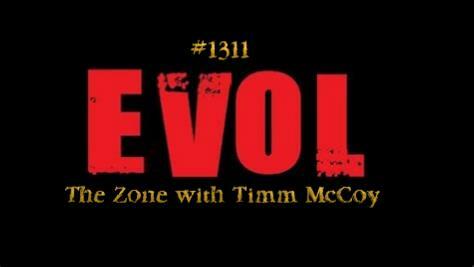 The Zone With Timm McCoy #1311 "evoL" Song with the word "Love" in them! 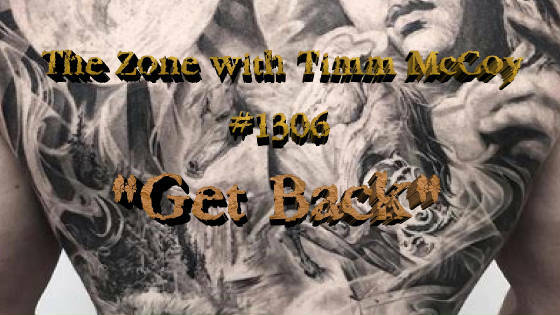 Joan joins me in this sick love month!! 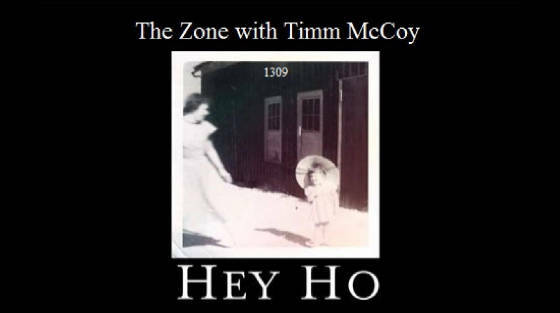 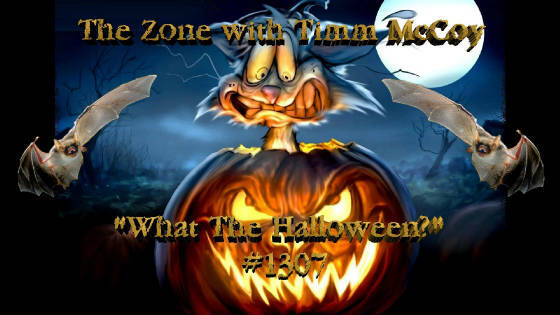 The Zone with Timm McCoy # 1309 "Hey Ho!"